These cats are awaiting an adoption event or a space in one of our Adoption Centers. These felines have been rescued from emergencies or natural disasters or come from our Crisis Care Program, which provides families going through a short-term hardship with some temporary help caring for their pets until they are back on their feet. Foster homes are a great place for our sick or injured animals to heal, whether they’re recovering from something as routine as a spay/neuter surgery, something as complicated as orthopedic surgery or simply need routine antibiotics. Help kittens ranging in age from four weeks to six months mature in a loving and nurturing home while they wait to be ready for adoption. 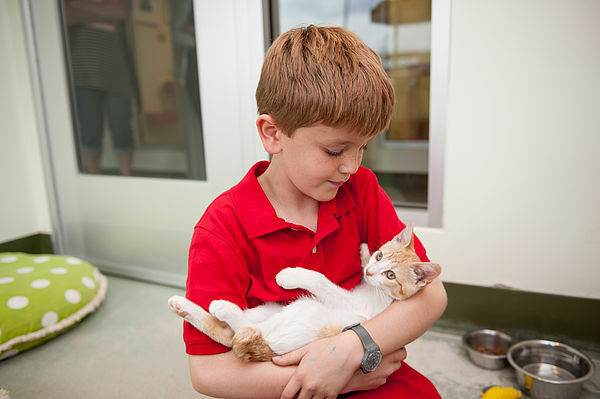 With people and animals constantly coming and going, our Adoption Centers can be overwhelming for some animals. They might need a home environment or some one-on-one attention. 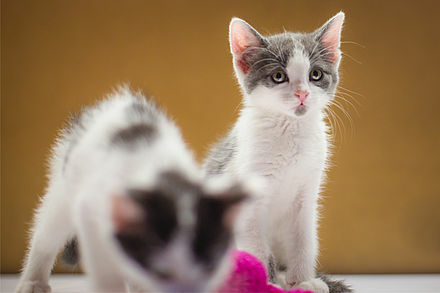 The information we learn about these cats during their foster period helps facilitate a quick adoption upon their return to an Adoption Center. 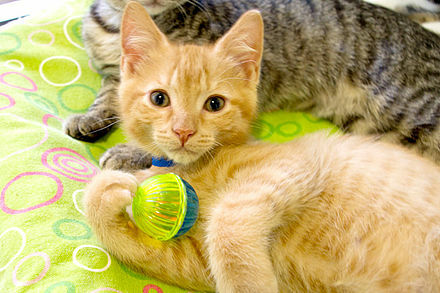 Pregnant and nursing moms—and their litters—need temporary homes while the kittens wean and grow. Kittens younger than four weeks cannot yet eat on their own and require routine feedings from their foster family to survive. 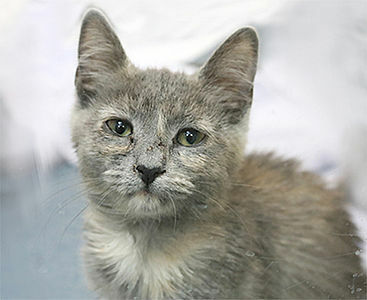 Some cats come to us abused, neglected or simply lacking the socialization they need to find the right home. Your foster home provides the enrichment, socialization or behavior modification these loving pets need to attract the perfect family for them. Give a cat with a terminal prognosis the love and comfort he deserves at end-of-life by providing palliative care. This form tells us about your experience with animals and which of our facilities you are able to get to. Once we review your information and approve your application, we will start sending you emails with animals available for fostering. Continue to visit our page highlighting animals available for foster. See an animal you'd like to help? Email us at foster@pawschicago.org and we will arrange a time for you to pick up your newest foster animal!